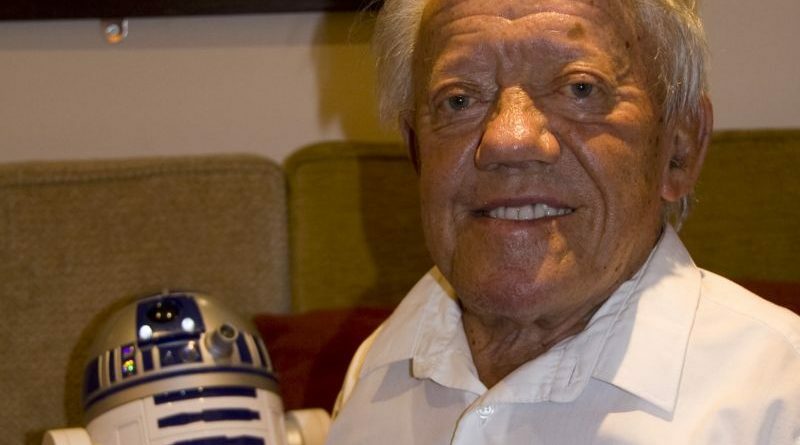 Kenny Baker, best know for bringing life to R2-D2 in Star Wars, has passed away at the age of 81. Mr. Baker had an acting career that spaned 4 decades and included roles both in and out of costume. He’s best known for his role as R2-D2 in Star Wars: A New Hope, and five of its sequels but he also had roles in Flash Gordon, Time Bandits, and Labyrinth among others. A fan favorite, Mr. Baker has attended many conventions and Star Wars Celebrations, signing thousands of autographs. I’ve had the opportunity to meet him on a couple of occasions and he’s always been excited to meet everyone visiting his table. Mr. Baker will be missed by all of his fans around the world. We want to wish the best to his family and closest friends.